DUBAI: Greenfield Development Corp., one of the Philippines’ largest property ownership and landholding companies, has taken up the sustainability challenge brought about by the social and economic progress that urbanization has caused as it urges more people to live and work in city centers. In this regard, the company is elevating standards in master-planned developments by incorporating eco-friendly design, connectivity, and digital technology into townships. “Greenfield’s 57-year history in the country has always centered on careful urban planning that valued sustainability and technological advancements. Value for open spaces and innovation in infrastructure has many benefits, such as providing breathing room, informal and formal socio-civic venues, and even boost health and wellness, and efficiency at work,” said Atty. Duane A. X. Santos, Greenfield executive vice president and general manager of Greenfield. As a product of this pursuit, Greenfield has pioneered the future-proof concept in its projects. Raising the bar in master-planned township development are Greenfield District in Mandaluyong City and Greenfield City in Sta. Rosa, Laguna. A key feature of Greenfield District is its technologically-advanced buildings that cater to various live-work-play needs. Residential projects Twin Oaks Place and Zitan together with the newest office building Greenfield Tower were recently turned over and are new additions to the real estate company’s diversified portfolio. The Twin Oaks Place is dubbed as the country’s first future-ready home whose spacious units are incorporated with the pioneering fiber-to-the-home or FTTH technology. Provision for FTTH takes luxury up a notch as it allows residents to have unparalleled WiFi connection and unlock home automation features. Zitan is also built with the FTTH framework and is a prime example of a ‘transit-oriented development’ as it provides a direct link to the Shaw Boulevard station of the Mass Railway Transit (MRT). 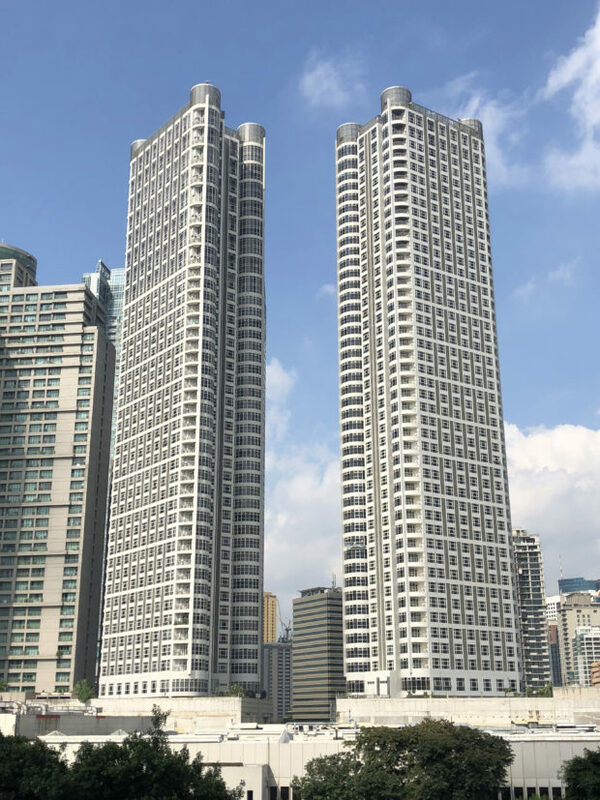 For its part, the 30-storey Greenfield Tower is the latest in BPO building innovation for having retail floors and a roof deck garden and auditorium. The tower also enhances the BPO working environment with amenities such as function rooms in the fifth floor and a restaurant in the 30th floor. An integral component of Greenfield’s mixed-use nature is the land that it devotes for landscaped gardens, pocket parks, tree-lined roads and pedestrian networks. At Greenfield District, a sizeable percentage of the 15-hectare Mandaluyong prime property is dedicated to green, open spaces. Meanwhile, the Greenfield City in Sta. Rosa, Laguna is in fact known for its unique “city within a park” concept. The 400-hectare township is a complete master plan that contains residential, commercial, and industrial aspects that create a self-sustaining lifestyle amidst fields of green. Like Greenfield District, the nexus of growth driven by Greenfield City at Sta. Rosa is continuously evolving. Two new residential projects namely Zadia and Trava were recently launched that introduces new lifestyle options at the township. Zadia upholds Greenfield’s “Greenspiration” vision that is all about thriving in verdant and open spaces. The 3.6-hectare condominium community consists of five 10 to 18-storey residential buildings and is the first midrise development at Greenfield City. Trava, on the other hand, is the master-planned project’s first luxury subdivision being developed by Greenfield Deluxe, GDC’s new upscale brand. The 31-hectare, low density high-end subdivision will only offer 279 green houses and allot majority of its area to open spaces and parks. “These developments and future ones are testaments to our commitment for raising the bar in master-planned township development as we work to build legacies that will persist through generations. This is ours, and for the Filipino people, for the generations to come,” said Santos.